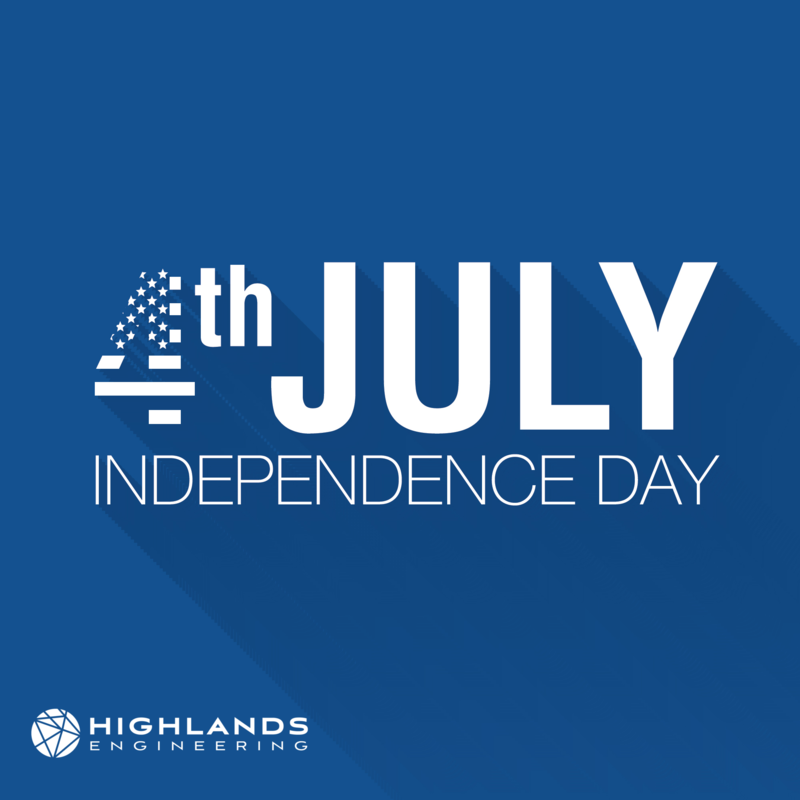 Highlands Engineering | Happy 4th of July! ‍Happy 4th of July! Have a safe and fun filled holiday weekend!